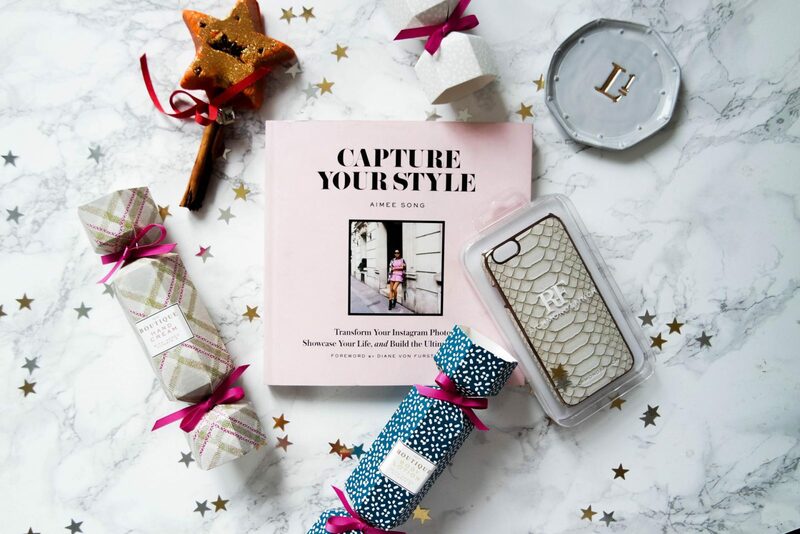 Welcome to my third and final blog post on Christmas gifting! This ones all about stocking fillers. I have to admit my Mum stopped stocking fillers when I was about 13 (child abuse) but I can still lust over these pieces and share what I think someone (me) would love! Seen as the weather has realised what the date is and re aligned with what it should be doing, I thought I would do a cheeky little summer style edit. So basically just everything I have on my shopping list and will be buying in the very near future, slash when I win some money. My Summer Style Edit Here’s a few of my faves, I honestly had to stop myself I was getting way too carried away! So much amazing stuff in the stores at the minute!!! I’m also thinking of creating a shop page on my blog where I list everything I own so you can literally shop my wardrobe. I already have the shop my wardrobe page where you can shop my instagram photos via Liketoknow.it but let me know if this is something you would like me to do and I’ll be on it like a car bonnet! I always love to hear what you guys think as after all I do my blog for you the readers so anything you’d like to see or want me to cover then let me know! Feedback is always amazing! I hope you liked my little summer style edit! Make sure you follow me on Bloglovin so you can stay up to date with all of my posts and never miss a post again! You can also find me on Youtube here and if you want to stalk me even more (please do) then you can follow me on Instagram and Snapchat – both usernames are sineadcrowe!